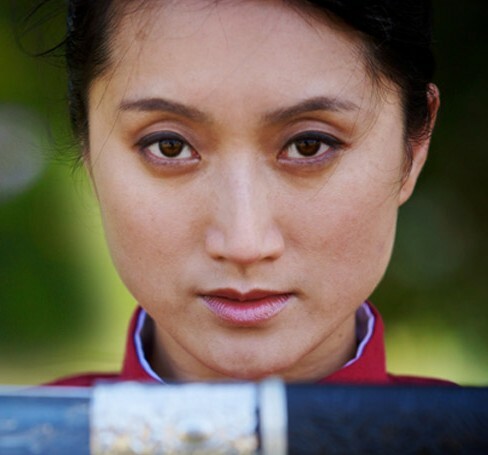 A new feature film on Qiu Jin called “The Woman Knight of Mirror Lake” is opening this week in Hong Kong. It’s directed by Herman Yau and stars Huang Yi as Qiu Jin and veteran actor Anthony Wong as a Qing Dynasty official. Somehow I think they had a bigger budget. I thought it’d be fun to compare stills from their version with ours. What do you think – any similarities? Male attire suits her well. Qiu Jin isn’t too happy with her arranged marriage. At least her husband and kids look like they’re having fun on the left. Writing was central to Qiu Jin’s life and I’m glad to see this element depicted in the new film. I noticed they include a voice-over of her poetry in the trailer, as we do in ours. “The Woman Knight of Mirror Lake” opens on August 25 in Hong Kong. We’ll be showing AUTUMN GEM in Hong Kong as well October 24-28 – check out the full list of screenings here. We’re looking forward to watching the feature film while we’re there – it’ll be interesting to see their version of Qiu Jin! Autumn Gem made it into the 6/22/2009 edition, section B2, of the World Journal again. Here’s a short article about the film and the screening in San Diego. We had another interview with a writer from the World Journal stationed in New Jersey. 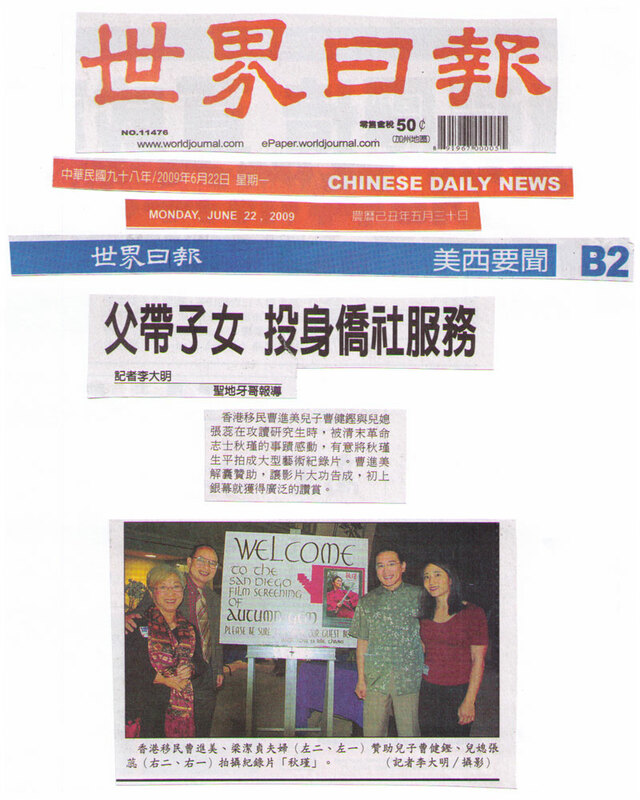 We’ll be screening the film at the New Jersey Chinese Community Center in Somerset, NJ, on October 17, 2009. More details to come as the date gets closer! Catching up on the press mentions of Autumn Gem. 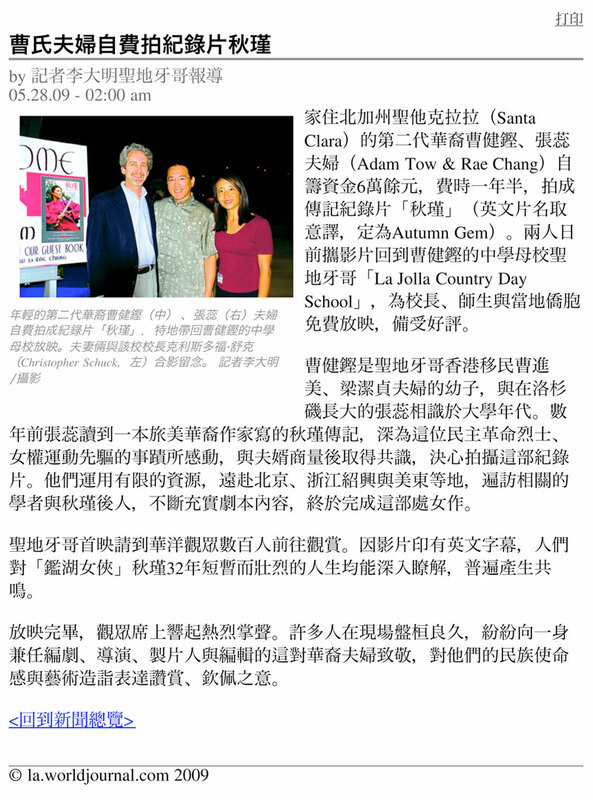 The World Journal posted a recap from our screening in San Diego at La Jolla Country Day School. Here’s a scan of the article. Click on the picture to see a larger version. Here’s a translation of the article, with some minor factual corrections. The husband-and-wife team Adam Tow and Rae Chang, are second generation Chinese-Americans. The couple, who live in Santa Clara, California, have devoted 1-1/2 years of their time and more than $60,000 to self-produce their documentary, a feature film entitled “Autumn Gem” (Qiu Jin). They organized a free public screening of the film at San Diego‘s La Jolla Country Day School (Tow’s high school alma mater) for teachers, students, and members of the local community. The film was well-received by the general audience. Adam Tow is the youngest son of Danny and Kitty Tow of San Diego, and Rae Chang is the middle daughter of Szu-Chi and Chung-lan Chang. Adam met Rae in 2001 in the San Francisco Bay Area. Several years ago, Rae read a book about the extraordinary life of China’s first feminist, Qiu Jin (1875-1907). She came away very impressed with Qiu Jin as a revolutionary heroine, a champion for women’s rights, and a determined advocate for improved educational access for women. Subsequently, Adam and Rae decided to self-produce this documentary film. The production of the film had them traveling to Beijing, Shaoxing (the birth place of Qiu Jin), and Zhejiang Province to do location filming in China, and they also made use of local scenes around the San Francisco Bay Area, the East Coast, and elsewhere. 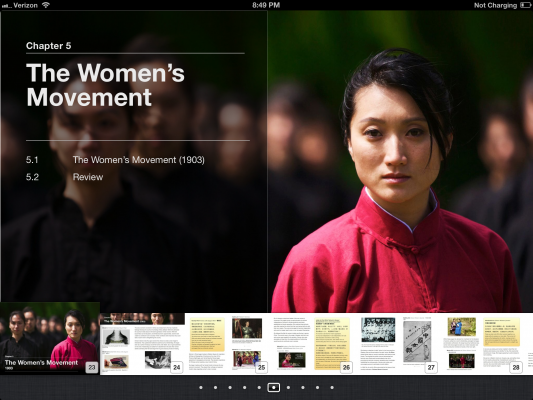 They interviewed researchers and scholars with knowledge and expertise on Qiu Jin’s life. They shot the film using HD video and enlisted friends to compose an original soundtrack meant to evoke traditional Chinese music and songs. After many long days and sleepless nights, they completed the film this spring. Over two hundred people came to the film screening on May 22. The film includes English subtitles and was well-received by audience members. People came away clearly impressed with what Qiu Jin, in her short life, was able to accomplish. At the conclusion of the film screening, there was a question-and-answer period. Audience members congratulated Adam and Rae on their outstanding effort in writing, directing, producing, and editing their first self-produced documentary feature film. [Photo] – Pictured here with Adam Tow (middle) and his wife Rae Chang (right) is Christopher Schuck (left), Headmaster of La Jolla Country Day School. Tow and Chang, who are second generation Chinese-Americans, brought their self-produced film, “Autumn Gem” for a public screening at LJCDS.